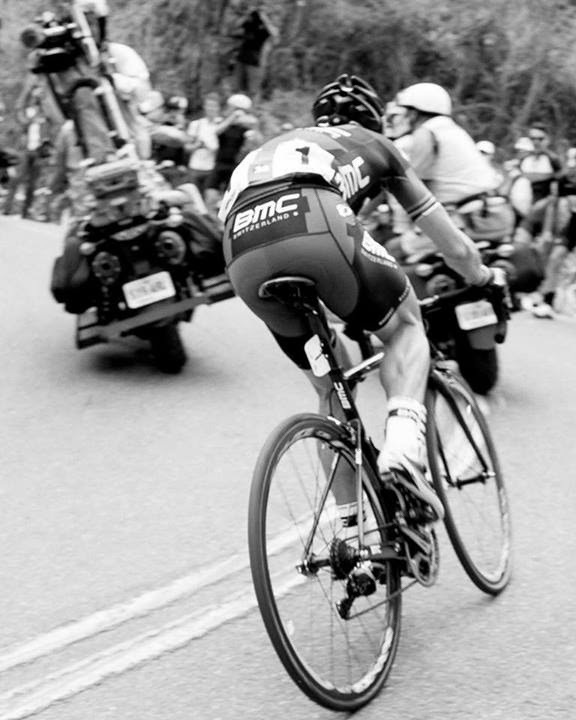 Early season racing has instilled my 'inner cycling fan' to root, holler and cheer for the performances of Cadel Evans and Nairo Quintana. 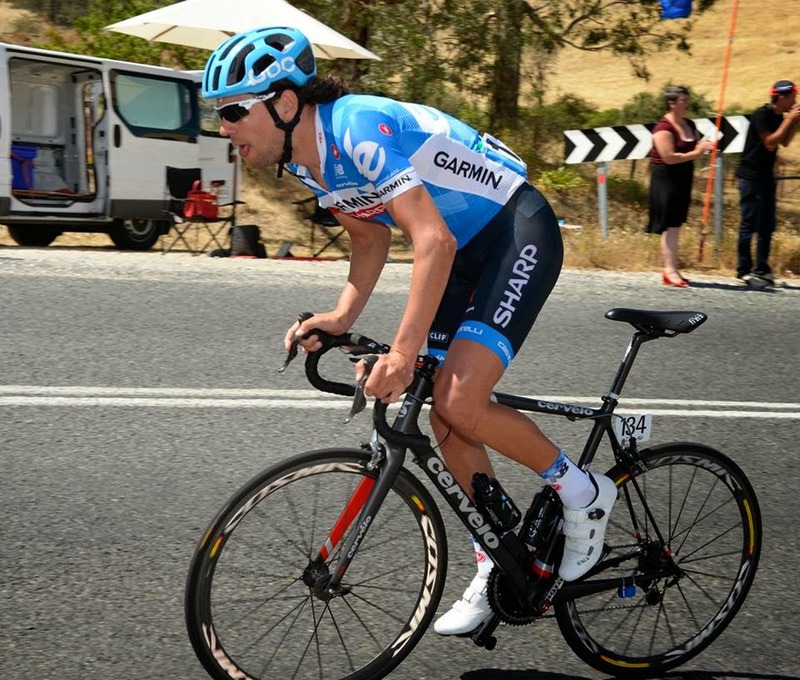 Watching Evans battle Porte on Corkscrew Hill at the Tour Down Under was eye-popping amazing. 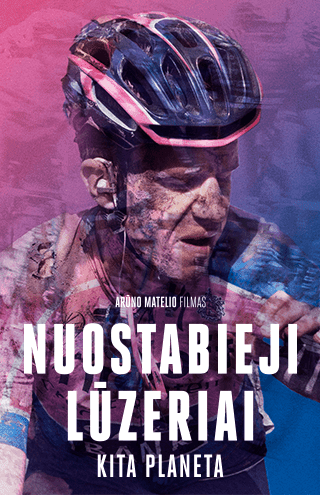 This may be the prelude showdown at the Giro in May. That is the race Evans wants and if he stays healthy, he can win it. And Quintana along with country man, Julian Arredondo winning stages at the Tour de San Luis is good kick-starter for the fortunes of the Colombian mountain climbers. Quintana winning Stage 4 video. Evans' Up & Away moment. 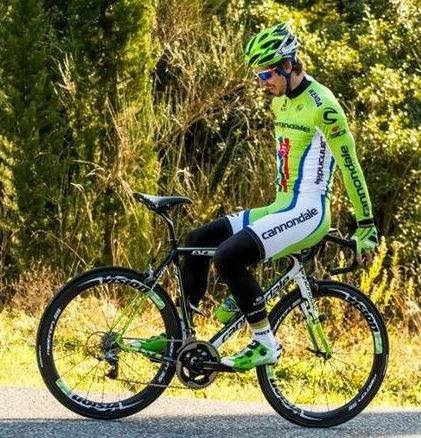 Peter Sagan is riding the Tour de San Luis and is well known for his lengthy palmares, how about winning a race backwards? He can probably do it. 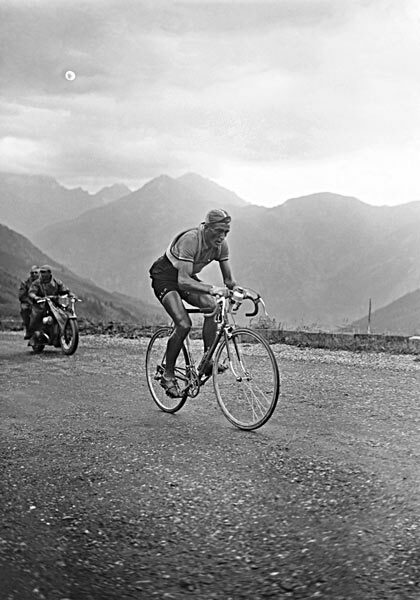 Great photo of Gord Fraser climbing Mt. 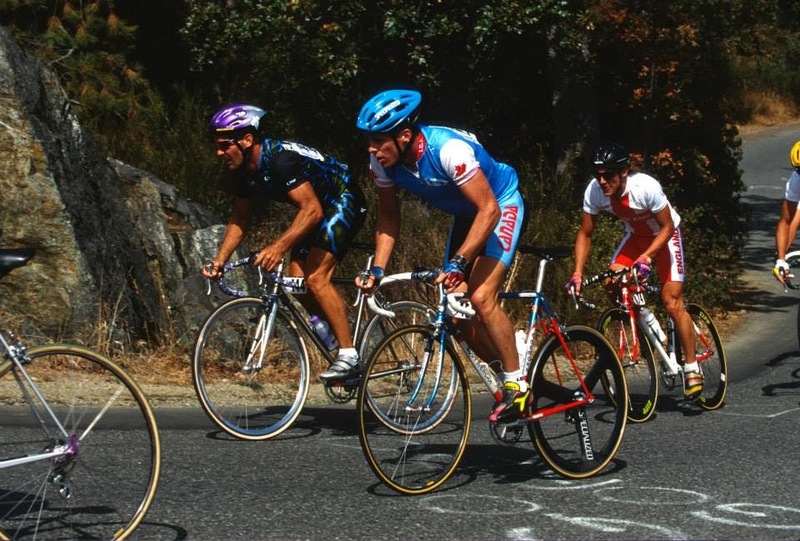 Tolmie during the 1994 Commonwealth Games road race in Victoria, BC. Fraser wasn't in the medals but he sure looked damn fine on the Eddy Merckx bike, Fraser was riding for Motorola in 1994. He had a winning career including more than 200 professional victories - including the Canadian road title in 2004. 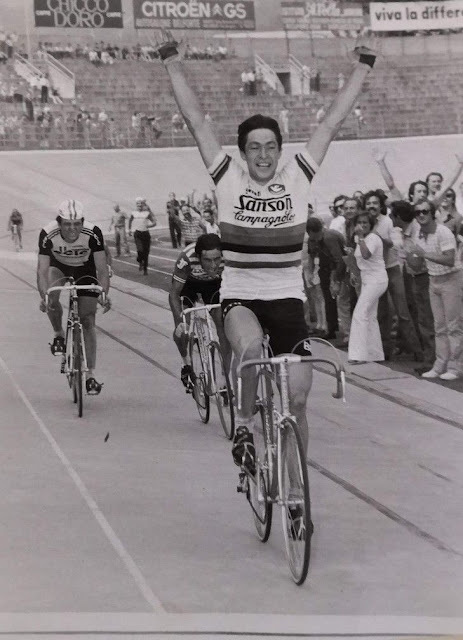 His devastating sprint earned him the nickname "Flash Gordon." 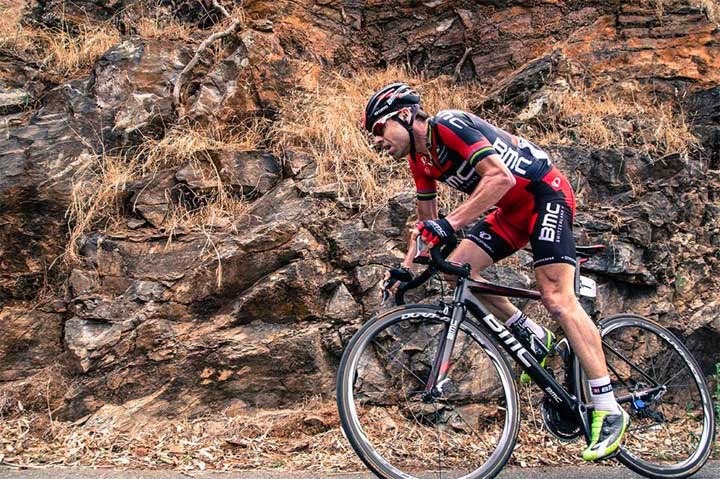 He lives in Tucson, Arizona and works part-time as elite men's road coach for Cycling Canada. 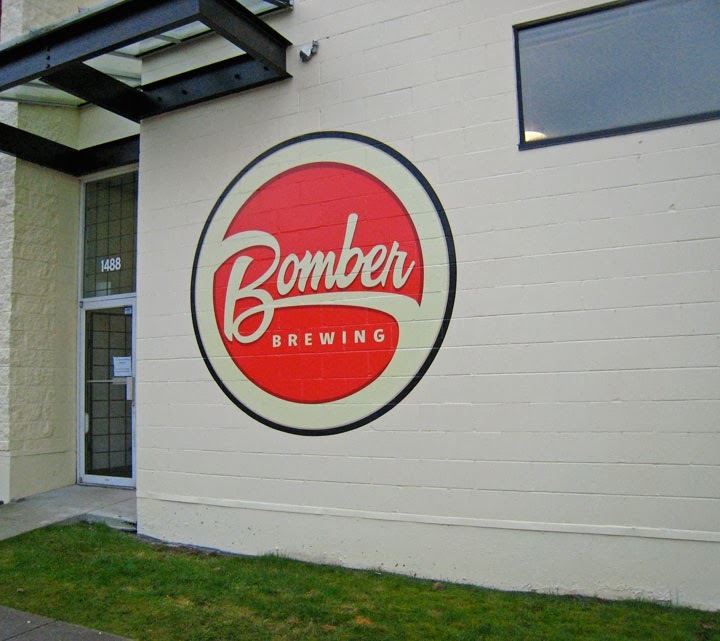 Conveniently located on the Adanac bike way... the new Bomber brewing at 1488 Adanac St. Vancouver - It's beer o'clock!